Unfortunately, the Brunton 9075 Lensatic Sighting Compass is no longer available. You can explore other items in the Navigation & Compass category yourself to try and find the perfect replacement for you! Brunton 9075 is a lighter-weight version of the vintage metal 9077, this compass has the classic Lensatic look, feel and function. Molded high-impact plastic body with a locking lid that doubles as a thumb-steady sighting aid. 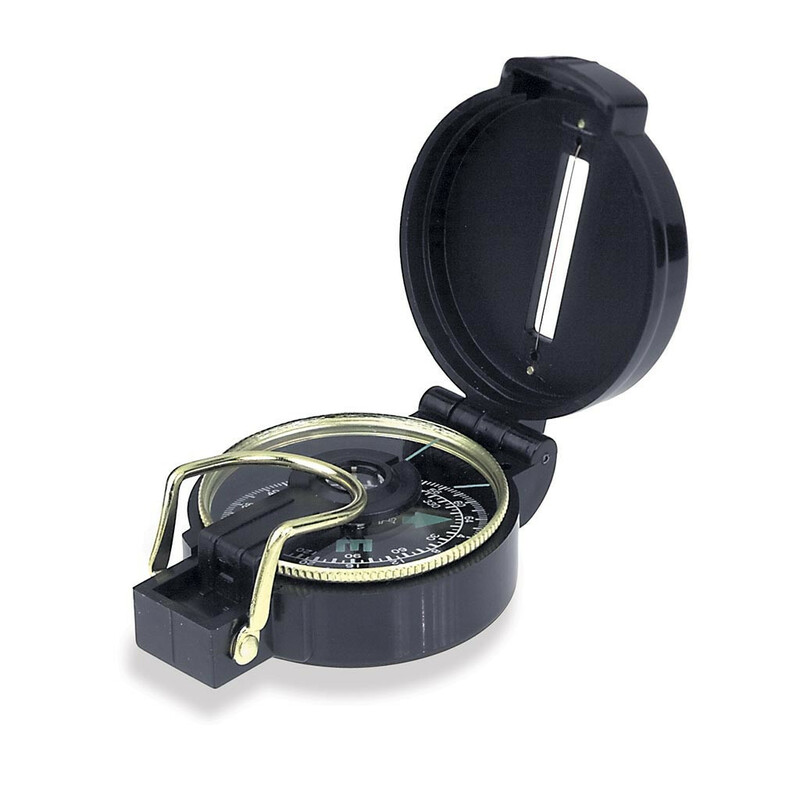 The Brunton 9075 compass makes a great training compass for beginners learning how to use a lensatic compass. The Brunton Company warrants the F-9075 to be free of defects in materials and workmanship for One Year.